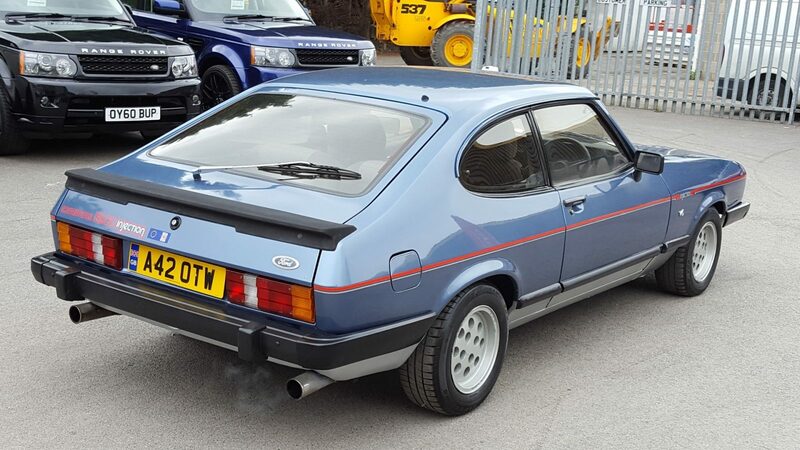 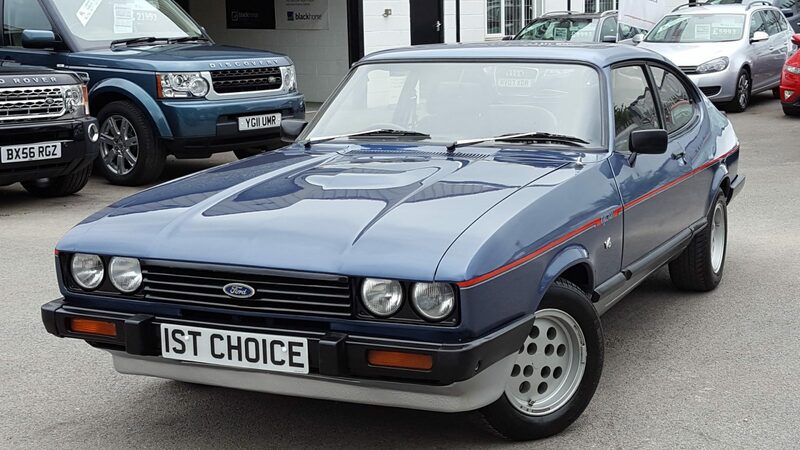 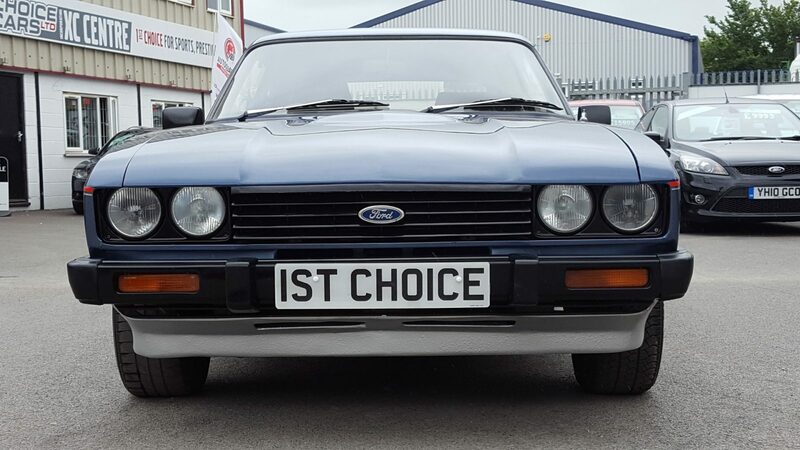 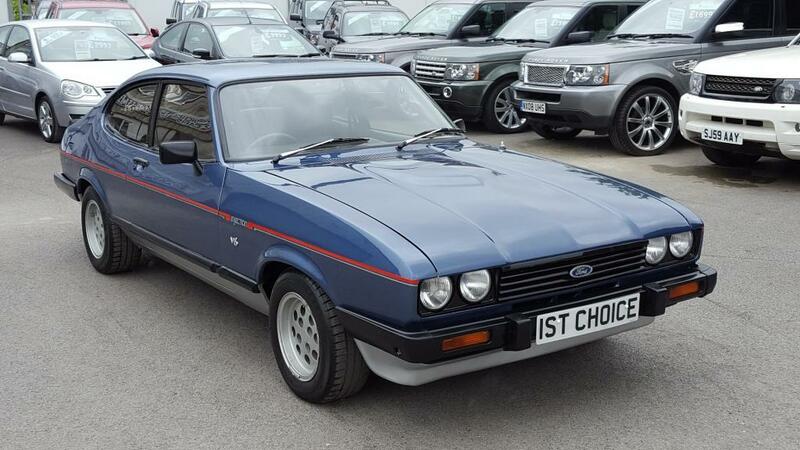 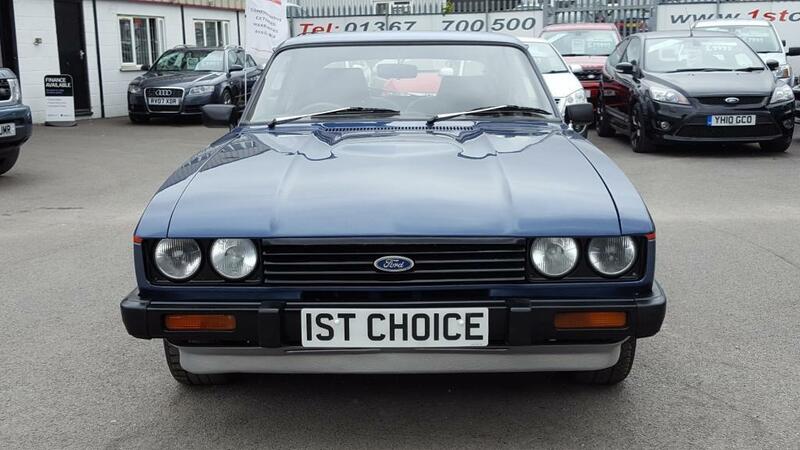 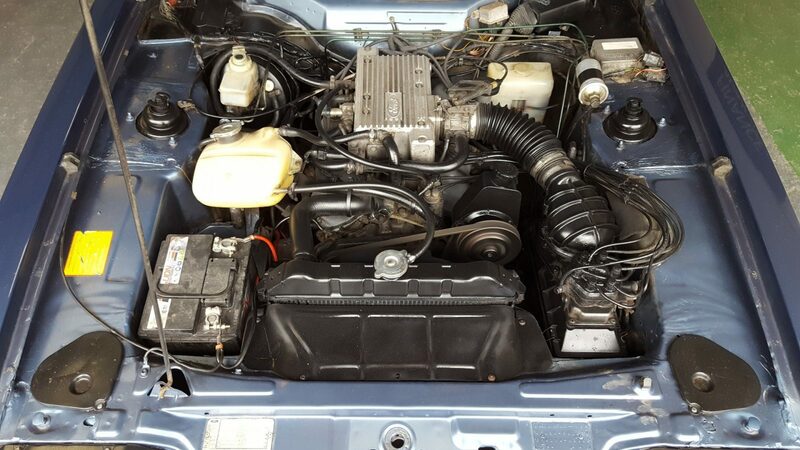 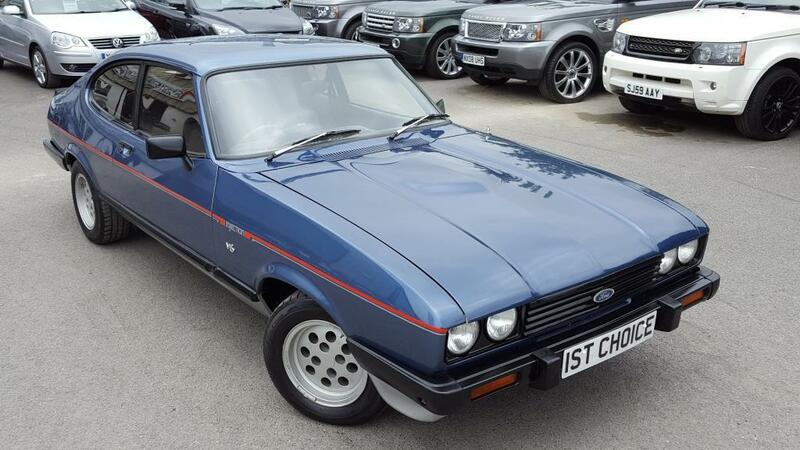 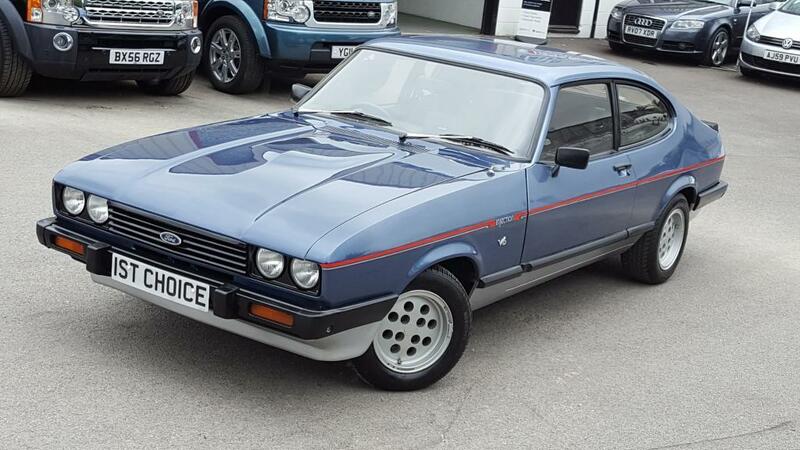 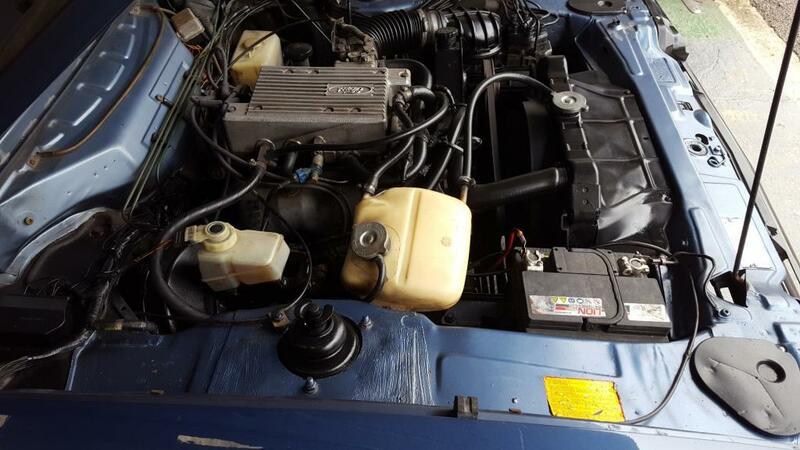 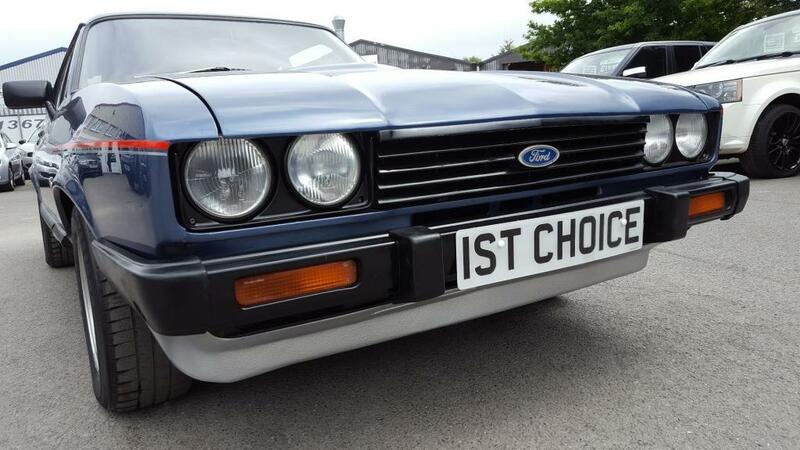 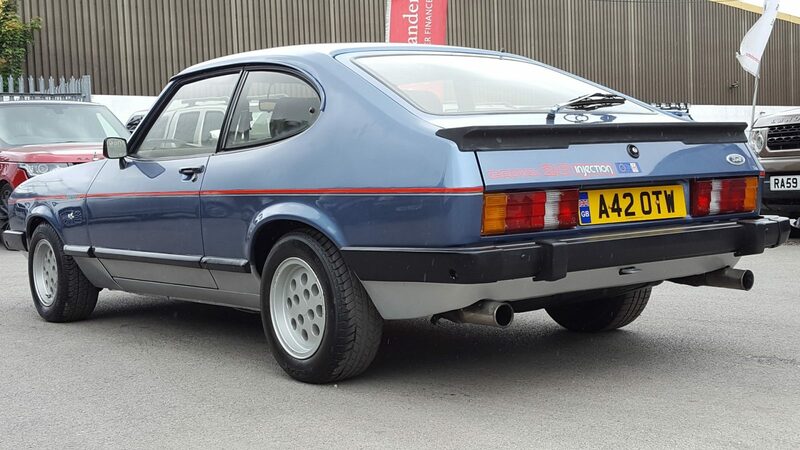 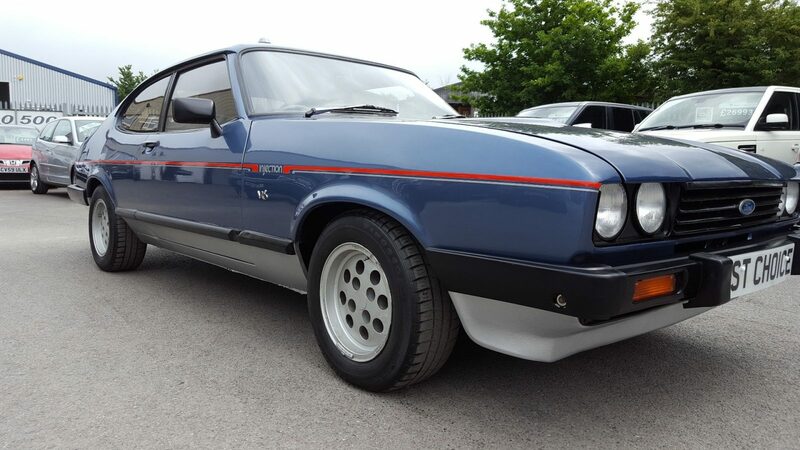 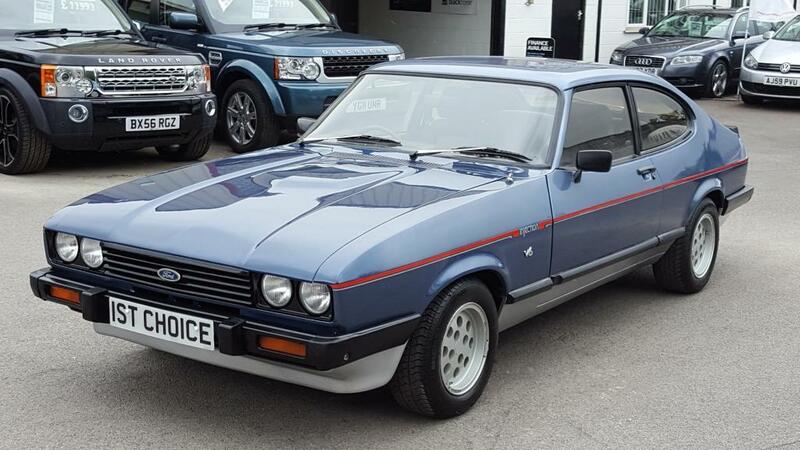 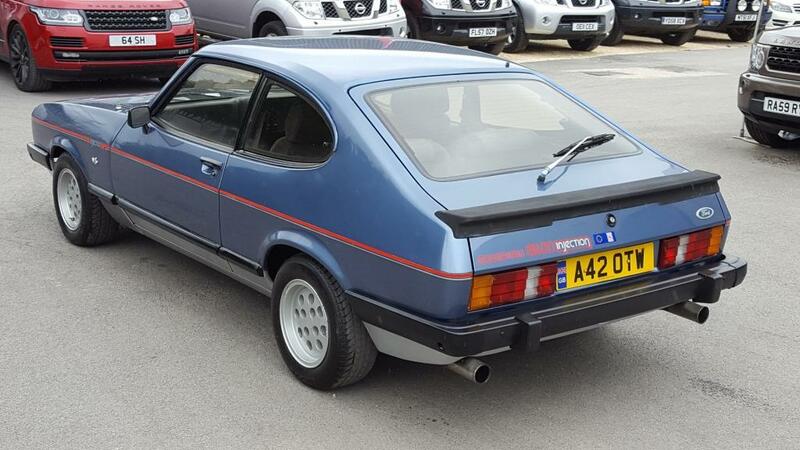 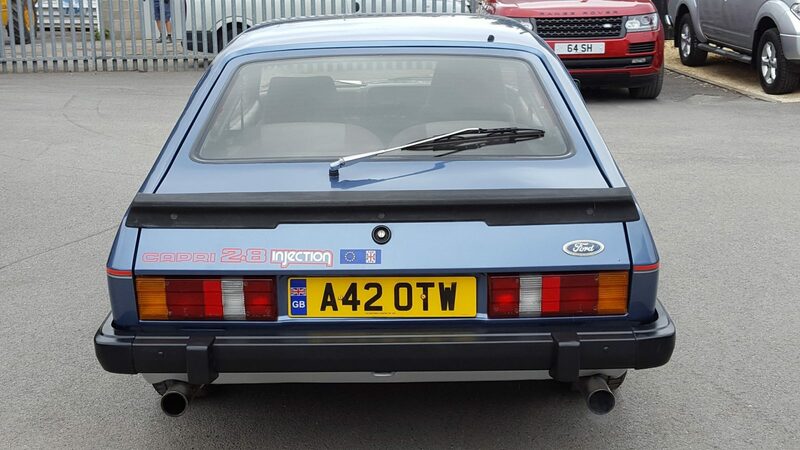 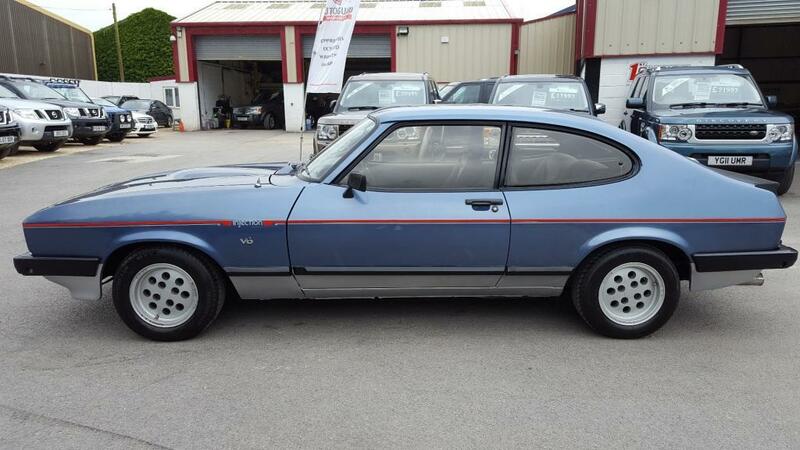 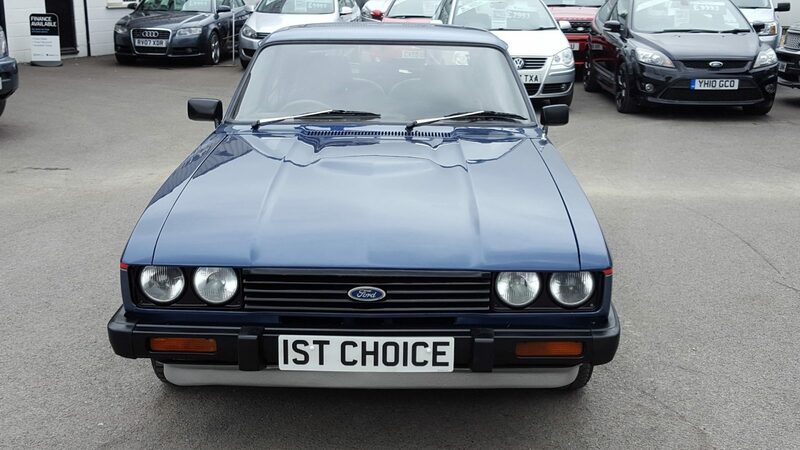 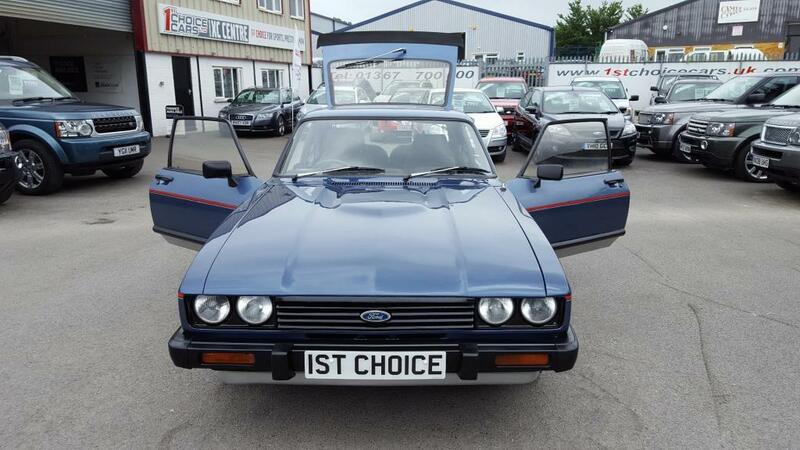 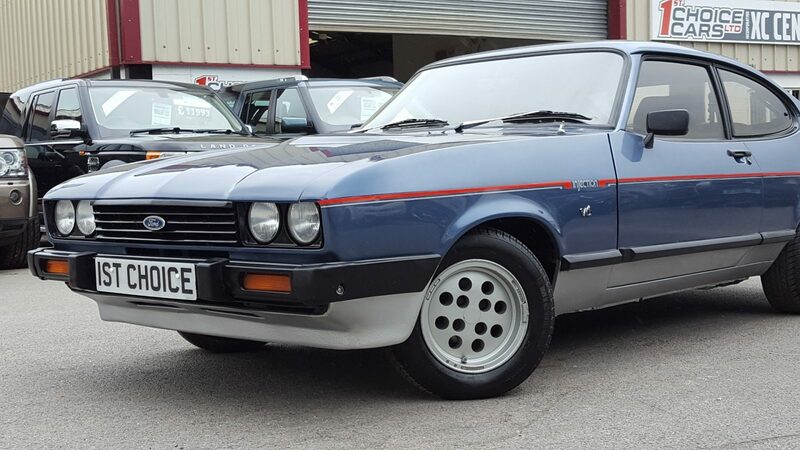 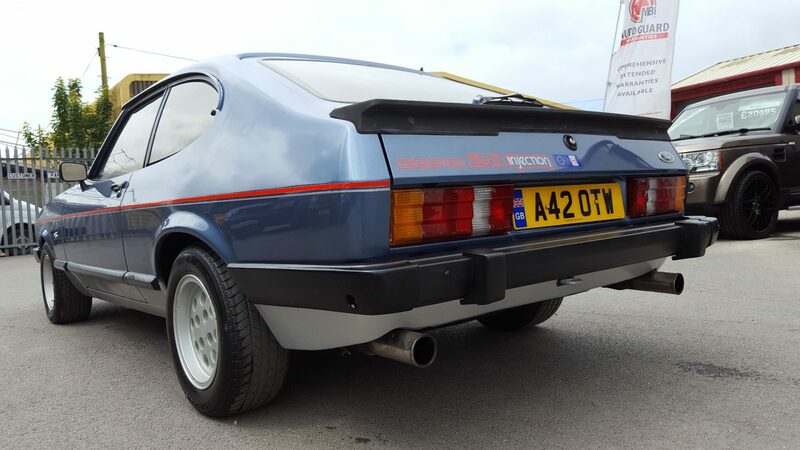 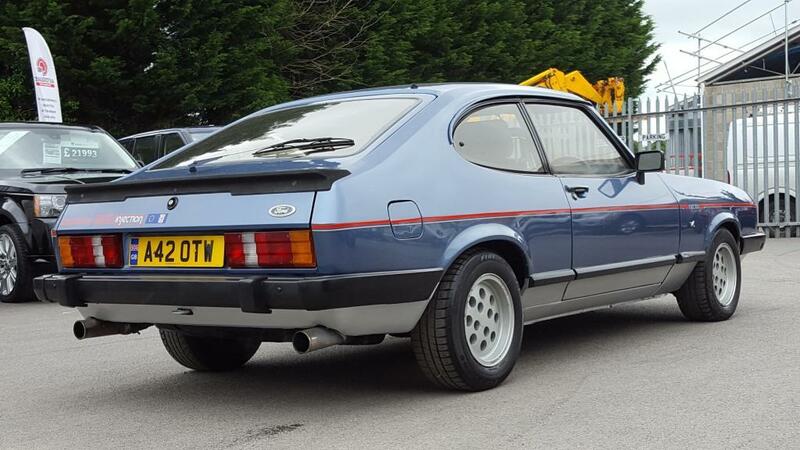 Used Ford Capri 2.8i fantastic Caspian Blue over silver just being finished off in our body shop after a detailed program of refurbishments a fantastic looking /driving /sounding Capri. 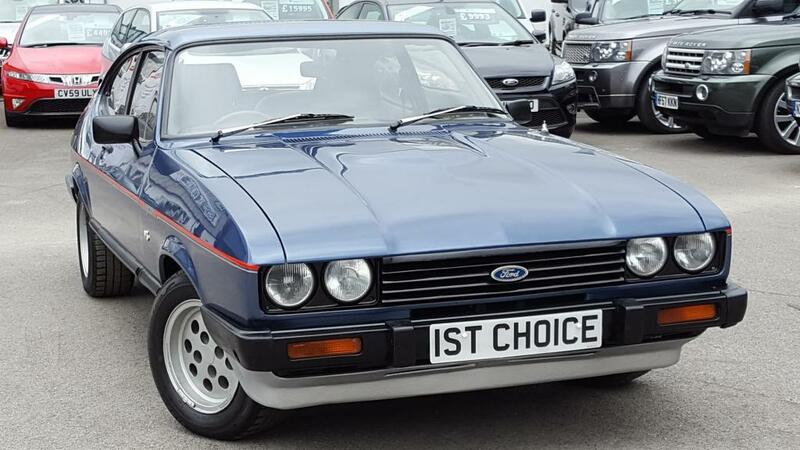 This was in pretty good Capri when we got it. 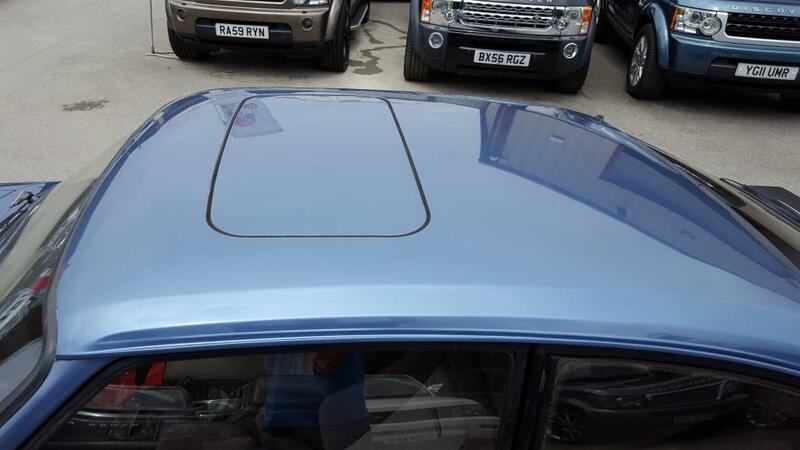 However it deserved the attention to detail and we believe when it arrives c july 16 with us it will be one of the best. 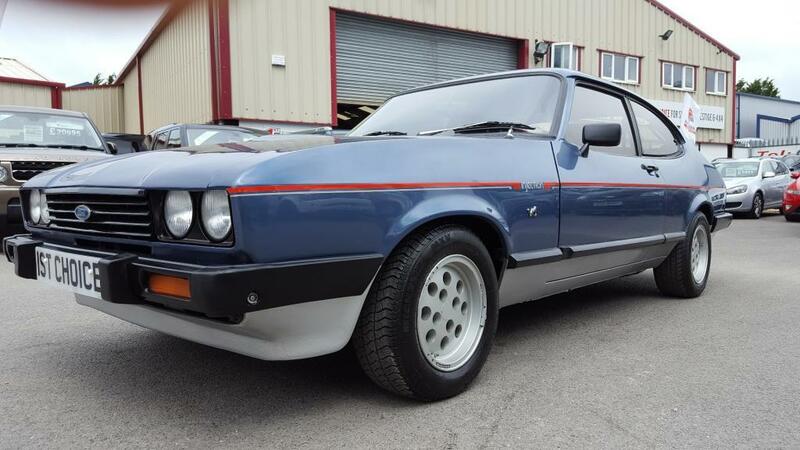 Only a handful of owners and the 3rd owner owned nearly 20 years. 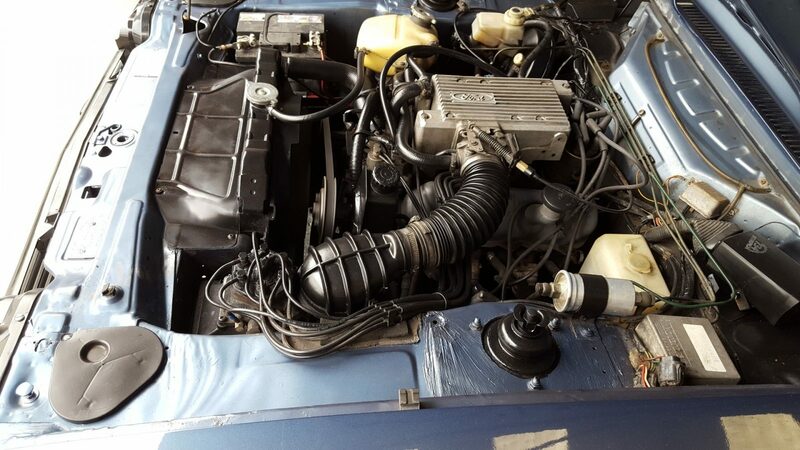 Indicating 27000 miles. 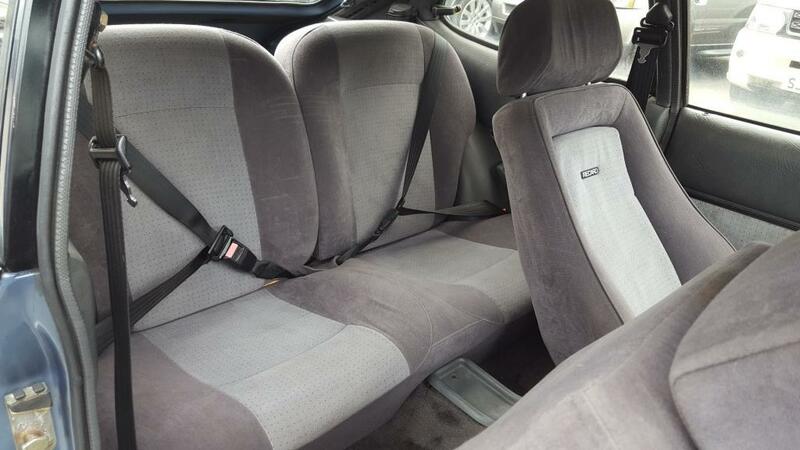 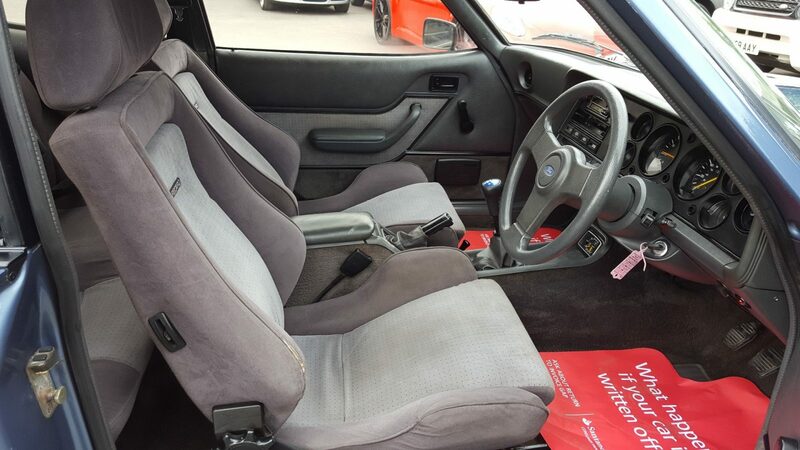 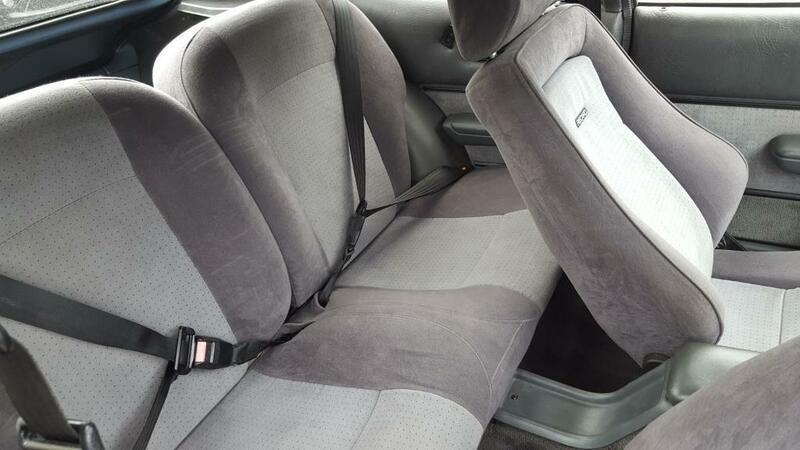 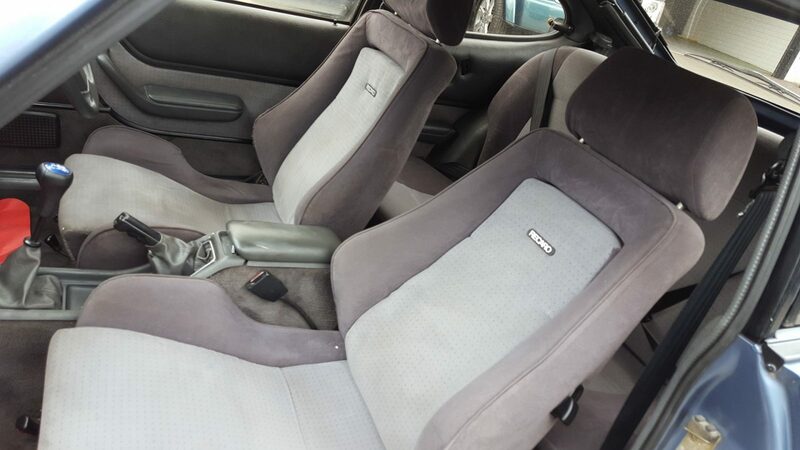 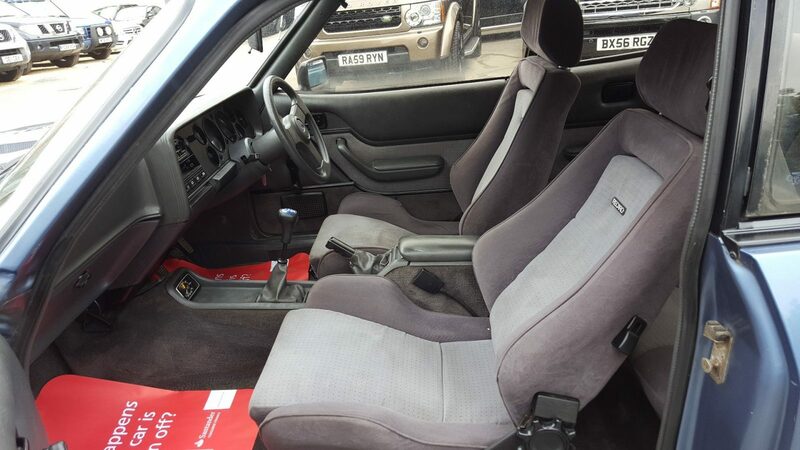 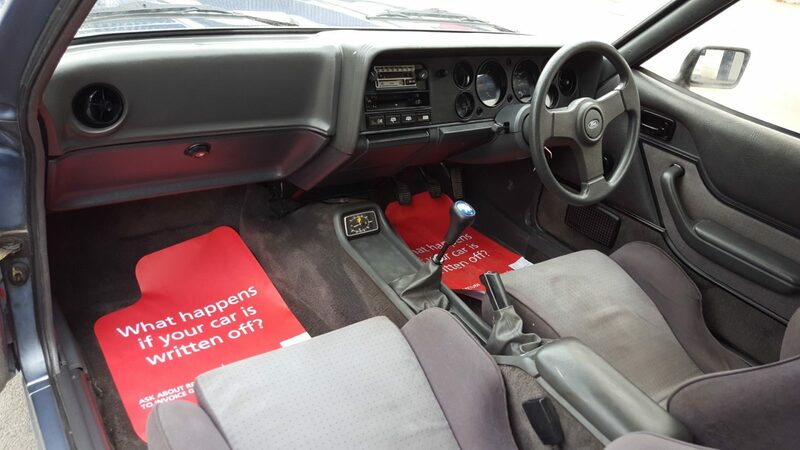 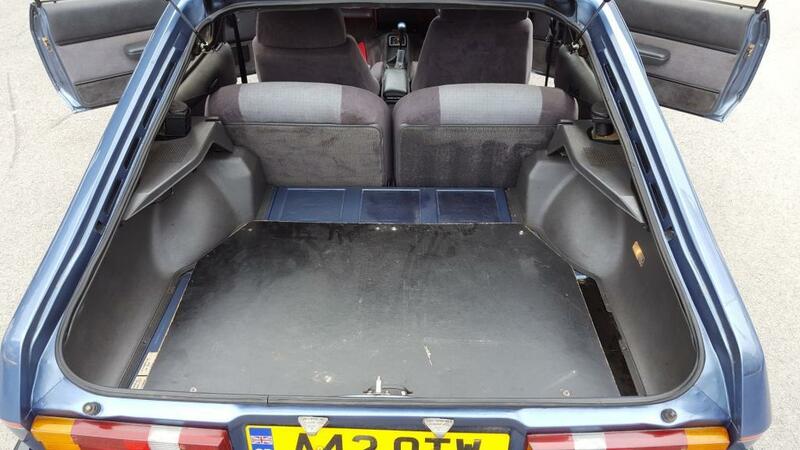 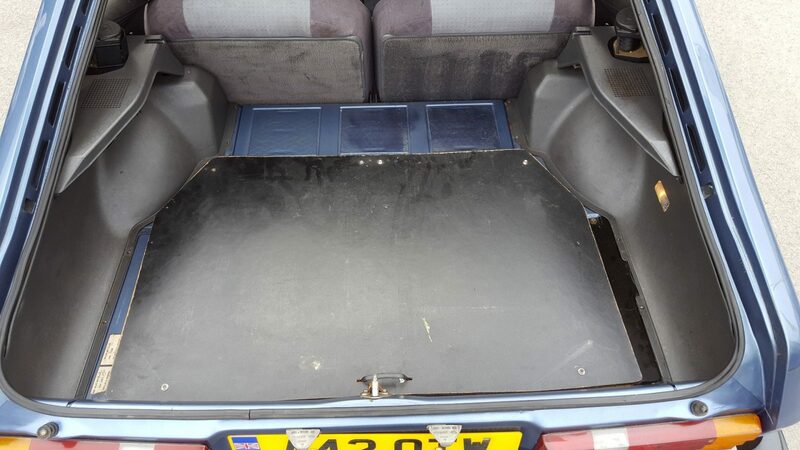 The pedals and seats make you believe it, however at this time we have not been able to verify, so being sold mileage incorrect. 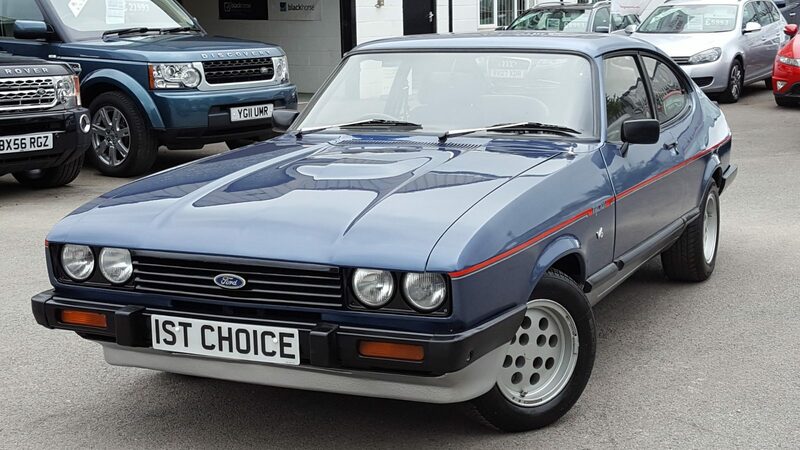 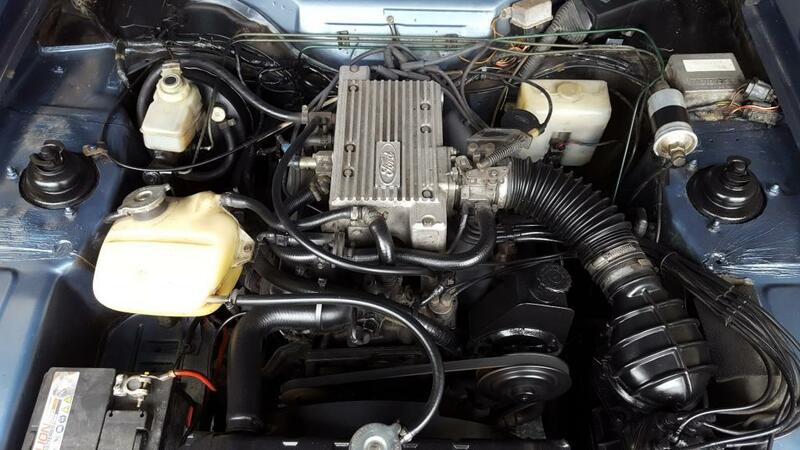 The vehicle itself has had where required a back to metal respray the bumpers have been refurbished the engine detailed and it does look very smart indeed. 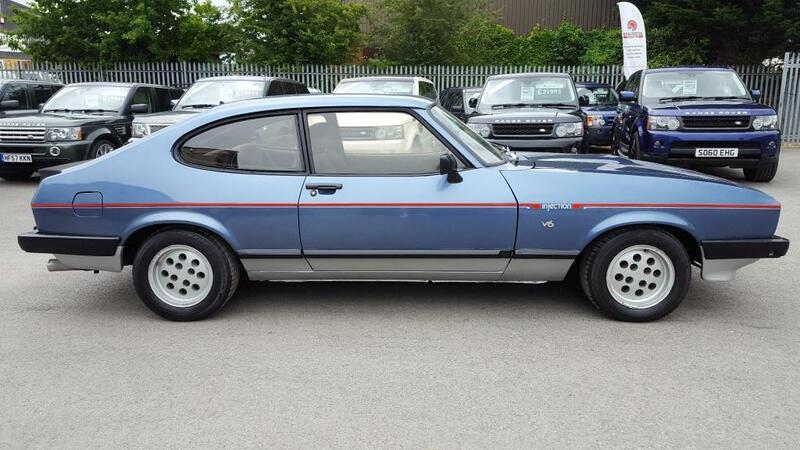 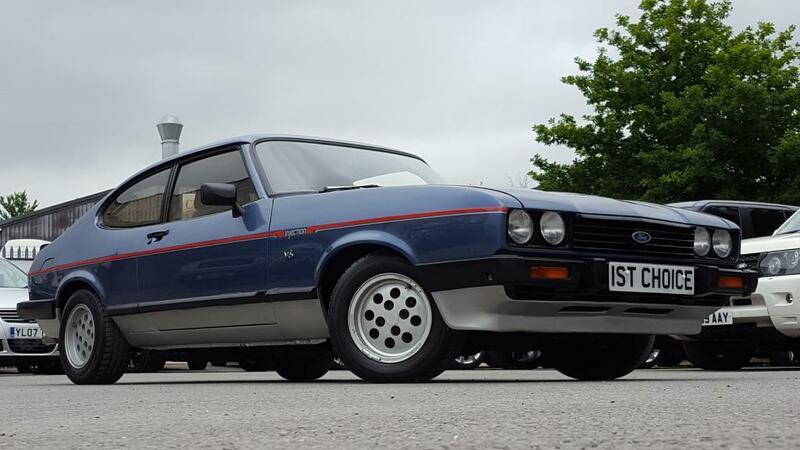 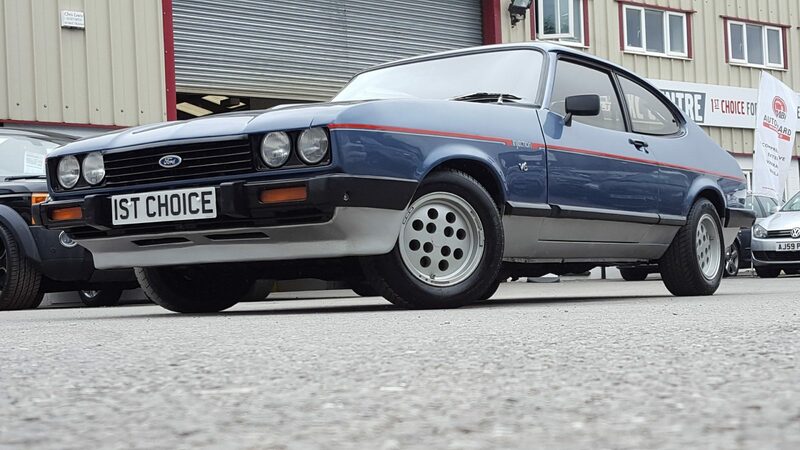 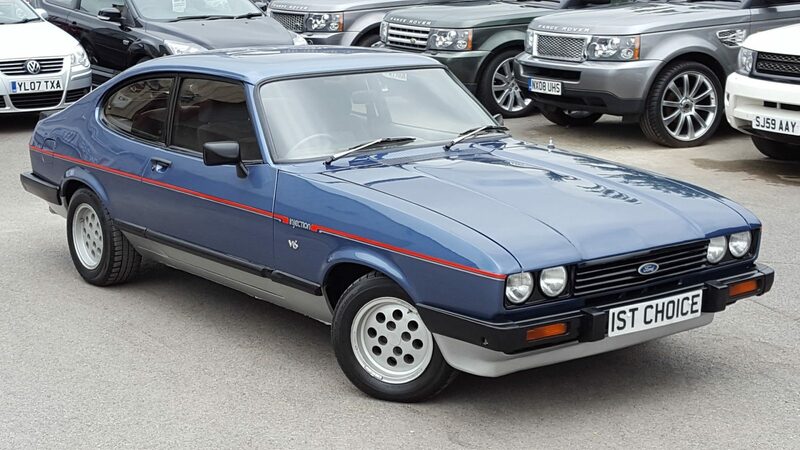 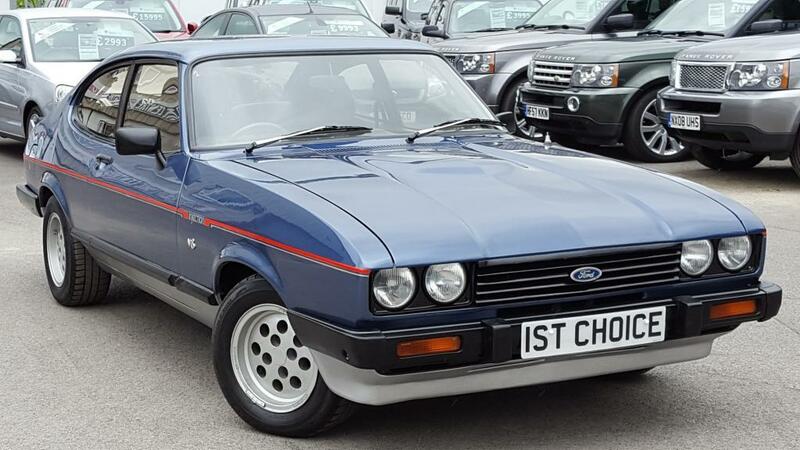 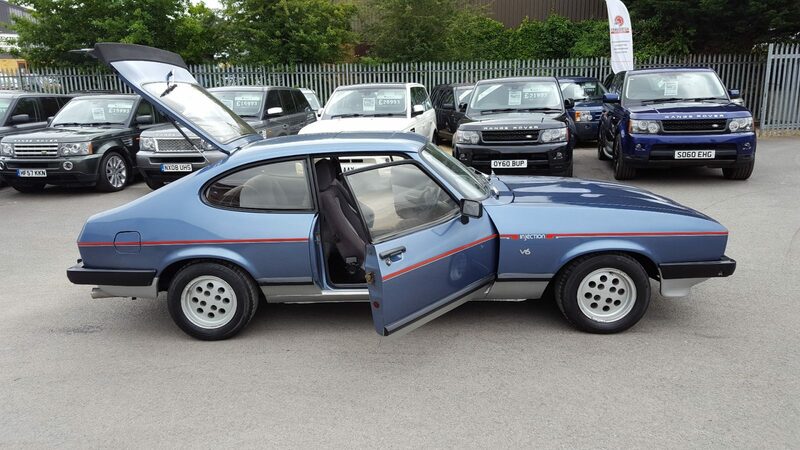 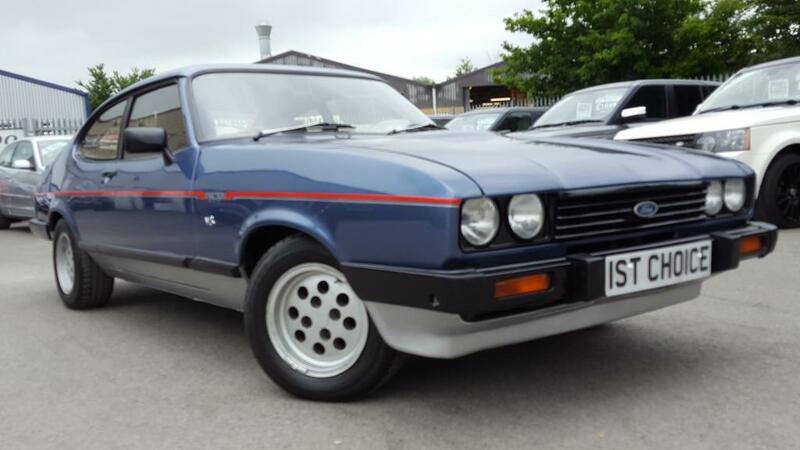 Capri values are on the rise and this will sit well in anyones collection a very well presented low ownership stunning car.